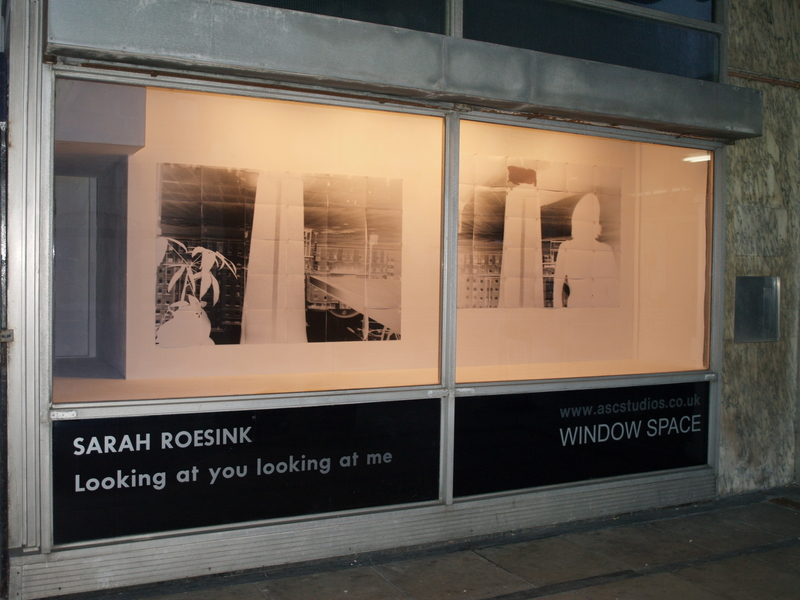 ‘Looking at you looking at me‘ is the resulting image of a Camera Obscura that was temporarily built in this window space. 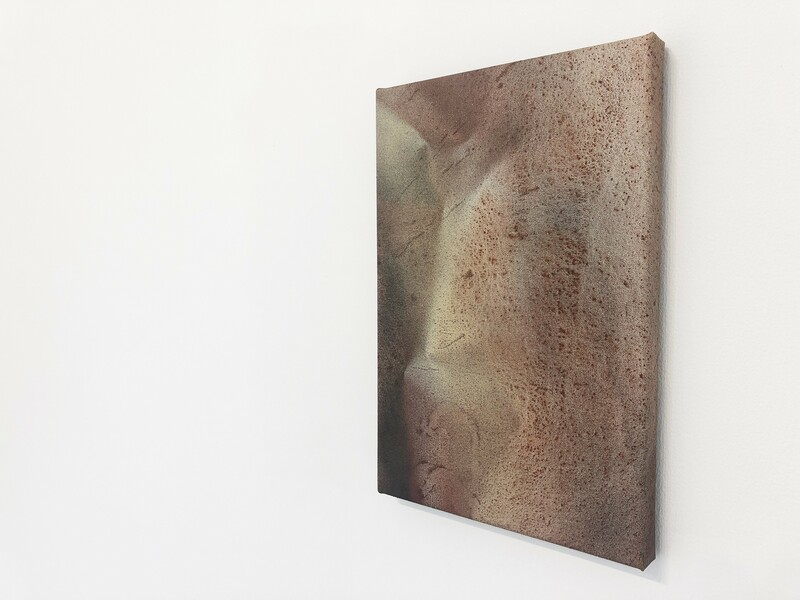 The piece seeks to evoke wonder, questions and curiosity at the act of looking. Sarah Roesink is a London based artist working in the medium of photography. She has long been fascinated by Camera Obscuras and has been working with the medium over the past ten years. Her photographic practice is centred around portraiture and documentary and she has a strong interest in story telling, and juxtaposing image and text. Sarah graduated in 2008 with an MA from Central St Martins in Communication design and previously gained a BA in Fashion Photography from London College of Fashion. Sarah likes to share her passion for Pinhole Photography (Camera Obsura) in an upcoming short course at Central St Martins College in May 2013, details can be found in the workshops category on her website!